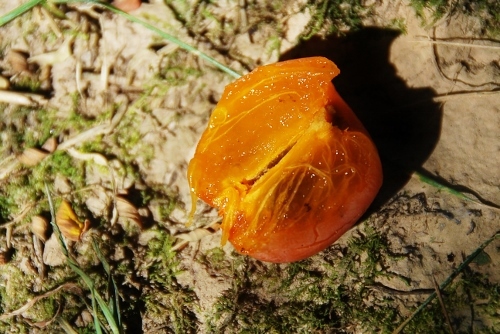 It might be time to get hold of a persimmon or two for Serendipity Farm methinks, especially as they do so well around here…but first…find your persimmon! We found one and its a shovel: WOOOoo! Snow for sledding! Yes! A shovel (or spoon!) 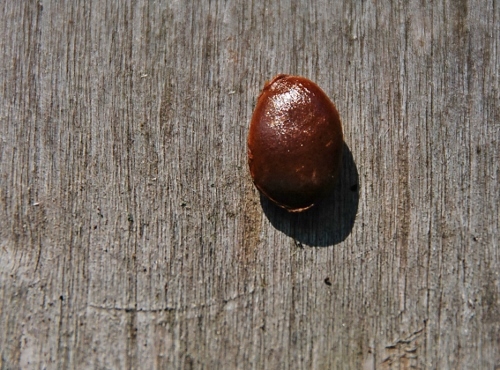 shape on the inside of the seed!! 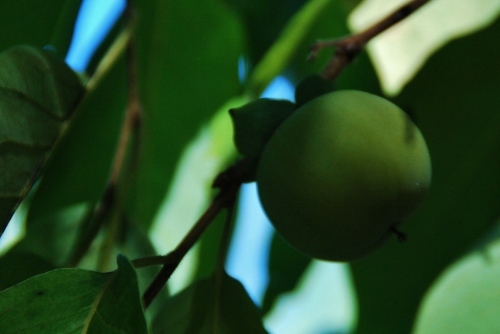 You grow persimmons or have a tree involuntarily? I absolutely LOVE persimmons! In fact, when it’s the season for them, I plan to buy a boatload and dehydrate them. That way, we’ll have plenty when they’re no longer in season. Maybe it depends on the variety? To me, the ripe ones are almost a delicacy. I never heard that about the seeds though. I’ll have to cut one open and see! 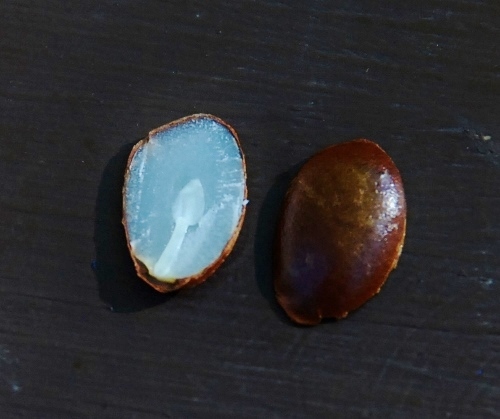 My dad always said if there was a spoon in the seed it meant we would have a lot of snow. 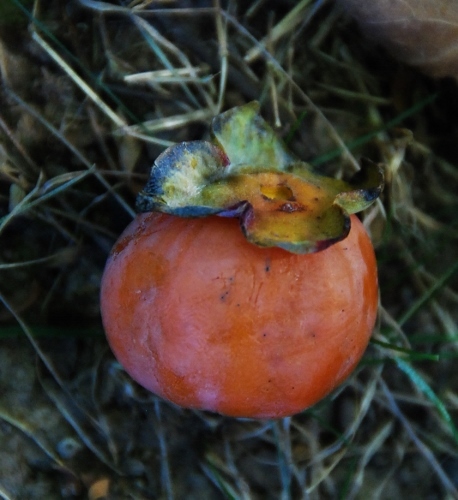 I never saw anything but a spoon… I haven’t ate a persimmon in a long time, but we do have a few trees here on the farm. GREAT post as always! I remember those wooly caterpillars and that myth (I went to college in Connecticut)! I don’t know if we have those caterpillars in Missouri. Thanks for sharing! Wooly bears range in the Plain states, but maybe you’re more Southern? In your photos Missouri looks a bit like Connecticut, at least the rural parts, which sadly are becoming fewer with each passing year. I love rural living and couldn’t imagine living anywhere else! We probably do have wooly bears here just not as many as CT. Yes, their are various similarities between CT and MO (topography, the woods are similar). We just have a much milder winter. But there is certainly no shortage of rural areas in MO!